Established in 1986, Levin/Brown & Associates, Inc. is a multidisciplinary organization specializing in architecture, planning, interior design and structural engineering. Dedicated to excellence, Levin/Brown emphasizes as its primary concern the successful interpretation of a client’s program resulting in designs that are visually exciting while at the same time meeting owner’s functional, budgetary and scheduling constraints. 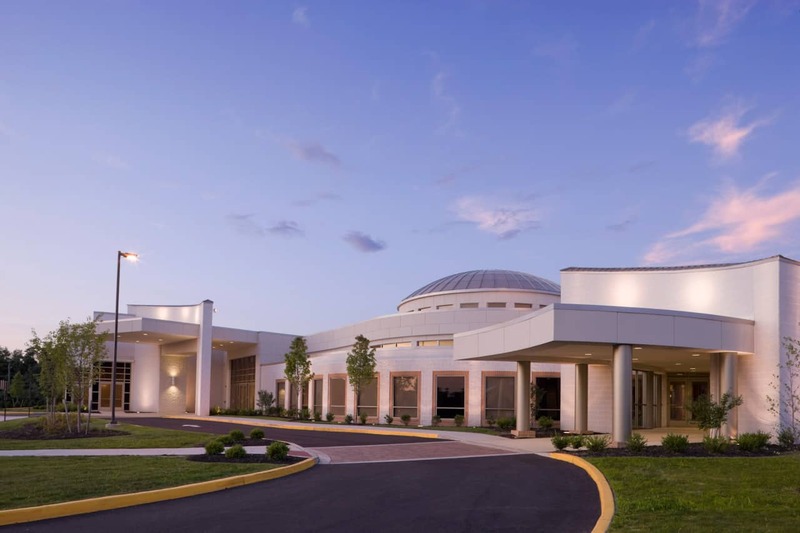 Levin/Brown & Associates, Inc. specializes in the design of religious and educational facilities and custom single family homes. Our extensive experience also includes a variety of commercial building types including healthcare, medical laboratories, nursing homes, offices, retail, food service establishments, recreational facilities, financial institutions as well as numerous master planning and interior design projects. Our team approach brings our client together with our experienced in house technical staff and a variety of consultants including civil, structural, mechanical/electrical and acoustical engineers to insure the comprehensive and coordinated development of the project. Daily project operations are continuously monitored by the principals and our senior design professionals. The design, documentation and contract administration methodologies employed by Levin/Brown have consistently produced distinctive projects accomplished within predicted budgets, and in accord with contracted schedules. We are dedicated to the principal that by listening carefully to our clients, with thorough planning, creative design and constant project monitoring, we will be able to achieve our goal of excellence.